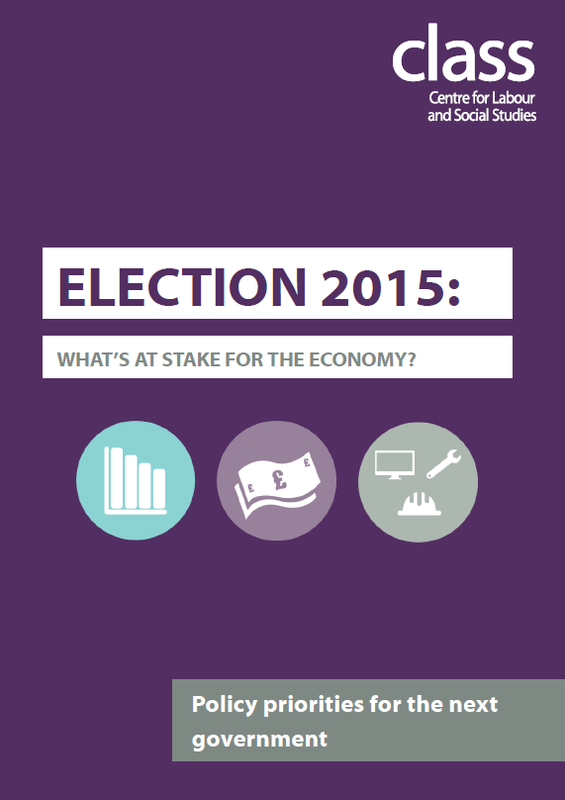 Election 2015: What's at stake? 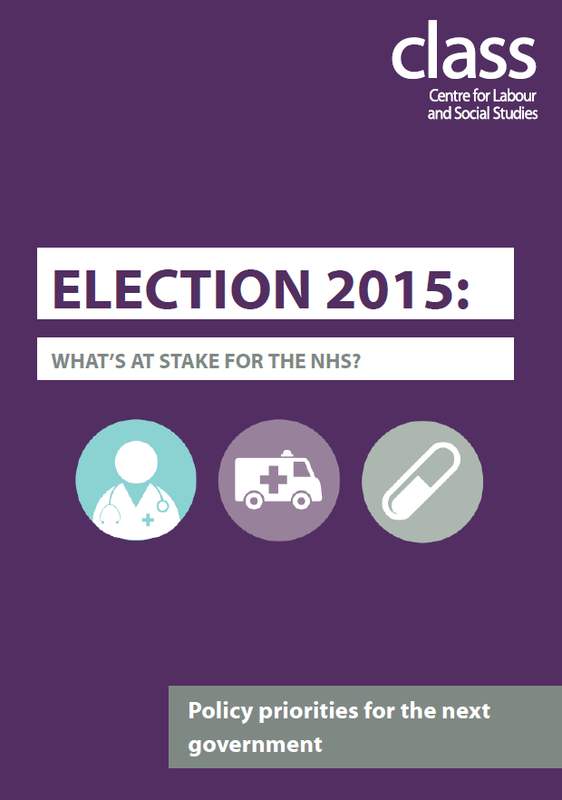 Election 2015: What’s at stake? The General Election in May 2015 looks set to be one of the most unpredictable elections in decades. Against a backdrop of falling living standards and increased privatisation, Class will use its role as a forum for left debate and discussion to promote alternative policies that will reduce inequality and improve public services. 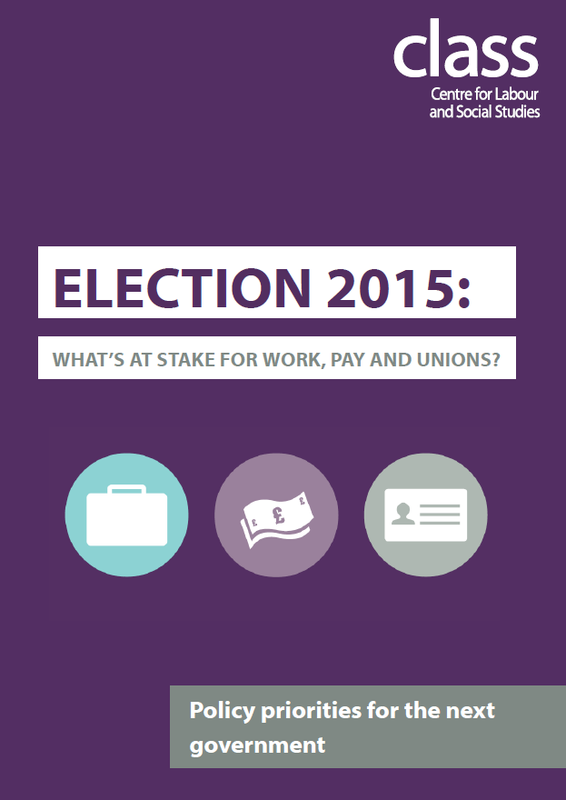 Through election guides, events, blogs, policy briefings and infographics, Class will be an important resource for activists in the run up to the election. 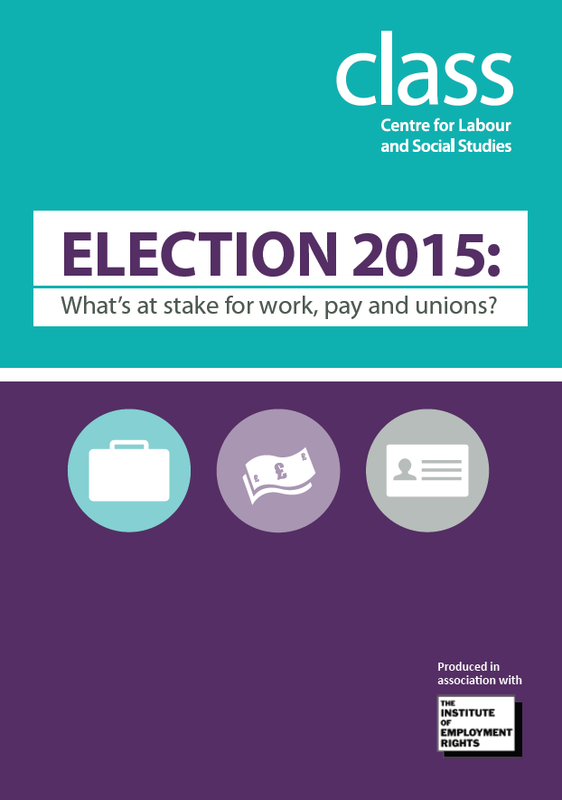 Class is holding a series of events across the country on what’s at stake in the upcoming General Election for work, pay and trade unions, for housing, the economy, the NHS, for the welfare state and taxation. To find out more about our upcoming regional events and to register for free, click on the events links below. You can also download flyers for the events via these links. 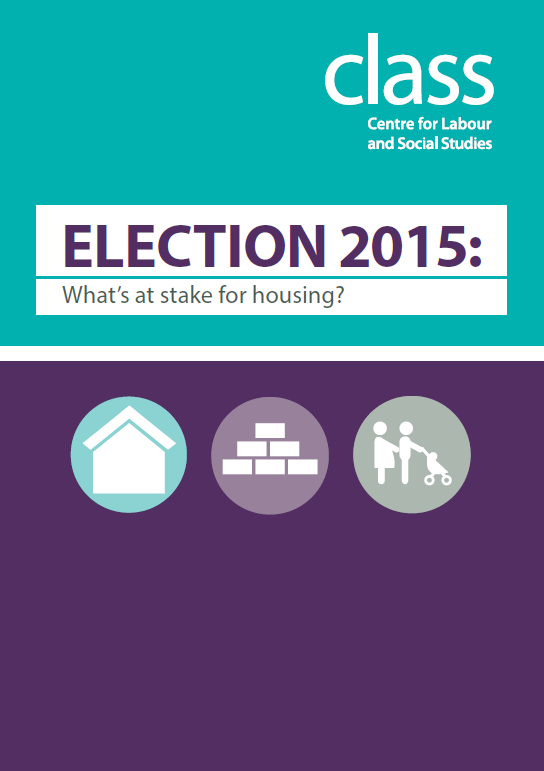 Download our full briefing and our policy priorities factsheet now. 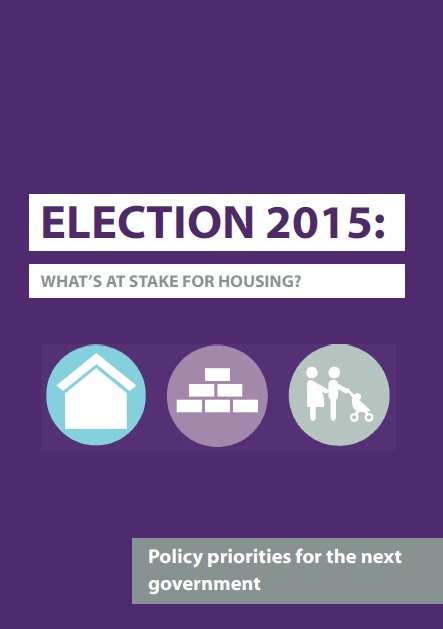 Election 2015: What's at stake for Housing? Election 2015: What's at stake for the NHS? 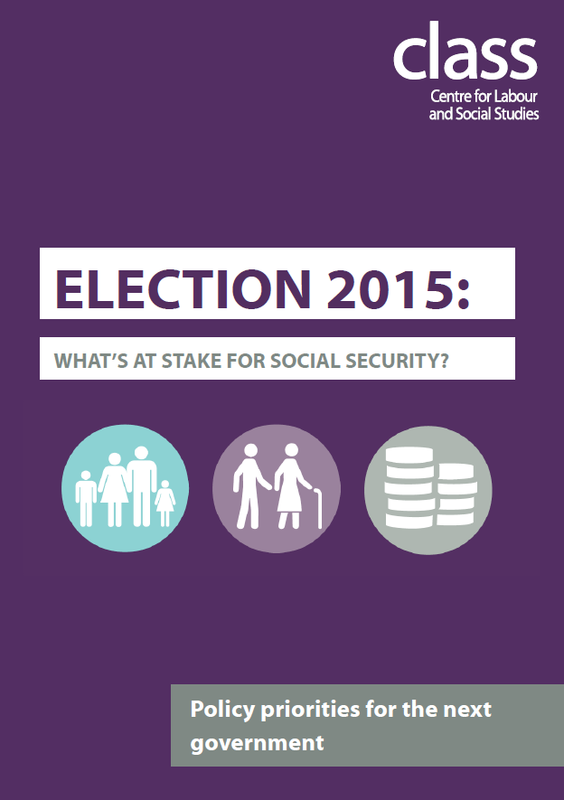 Election 2015: What's at stake for social security? 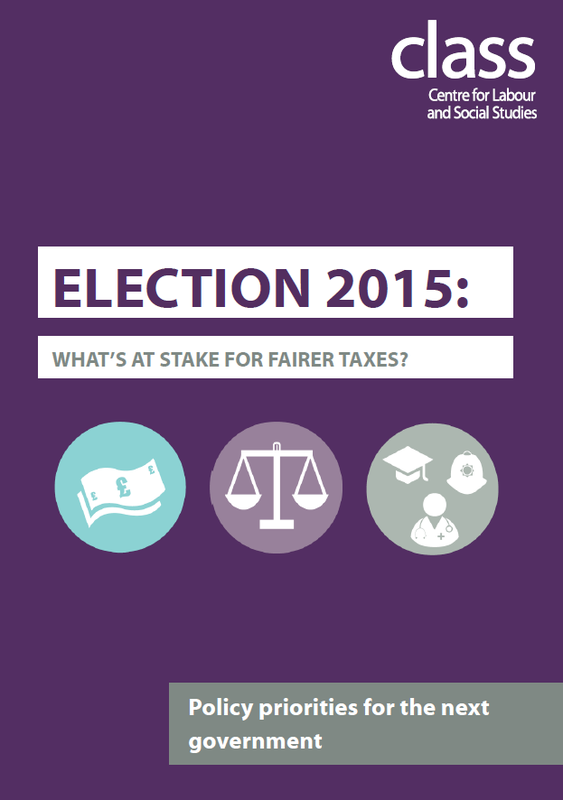 Election 2015: What's at stake for tax? Read all about the Class Election 2015 Series: What’s at stake? Work areas: Economy and Industry, Education, Europe, Health, Housing, Inequality, Welfare State.